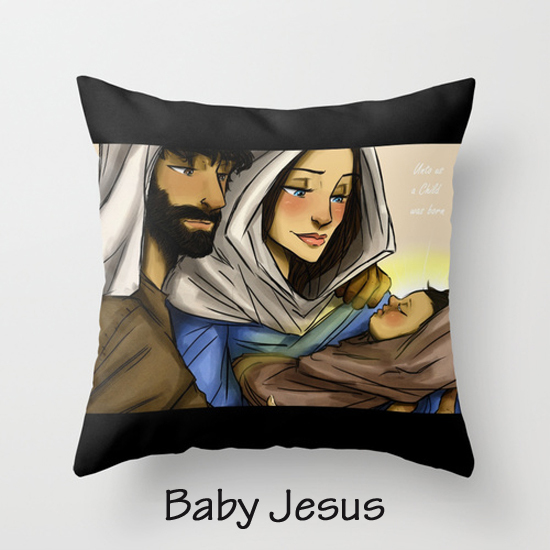 Order stunning Throw Pillows made in the USA with Original Artwork by Megan today! 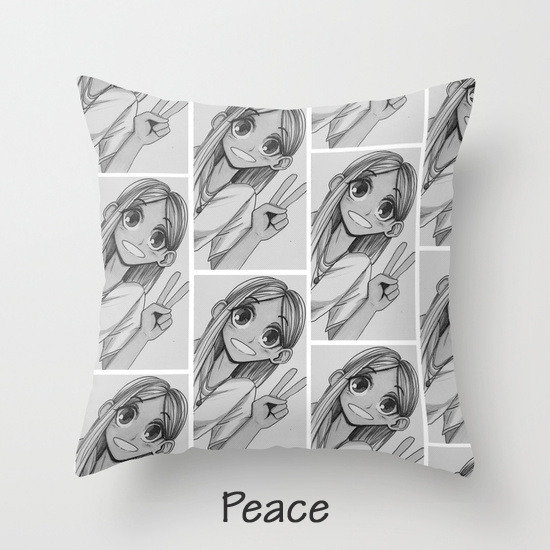 Our Throw Pillow Covers are made from 100% spun polyester poplin fabric and are individually cut and sewn by hand here in The United States of America. 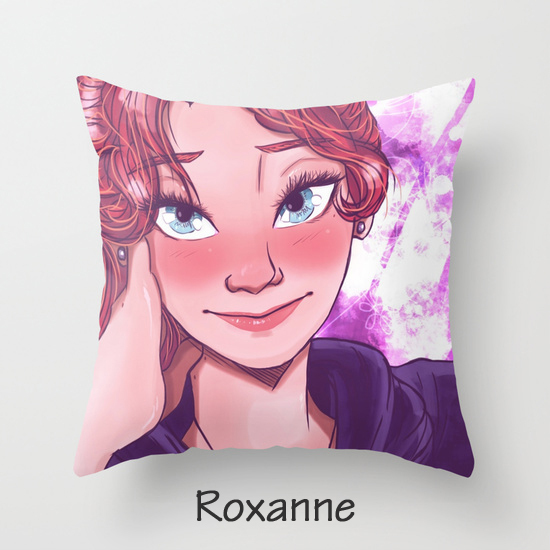 Each Throw Pillow features a double-sided print of original artwork, is finished with a concealed zipper for ease of care, and includes a faux down pillow insert. A perfect accent on a bed or on a sofa. 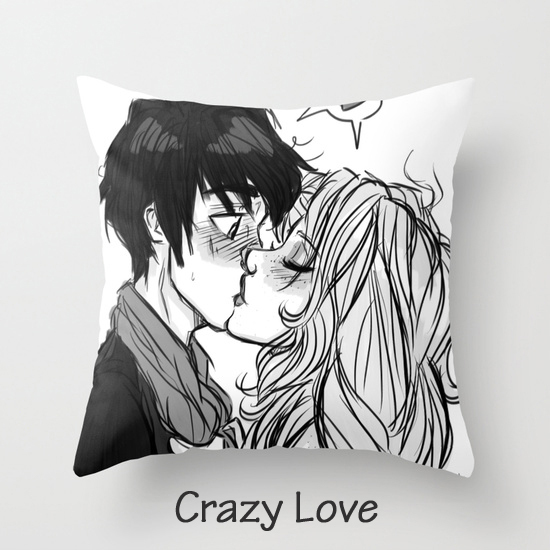 You're sure to get compliments on this artsy home decor where ever you put them. And what a great gift they would make! 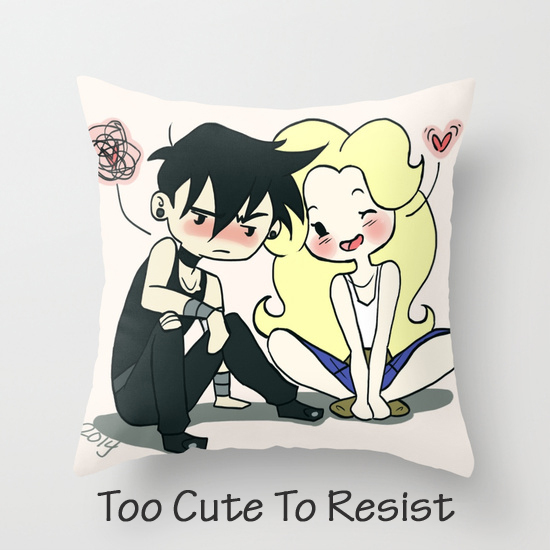 Our Throw Pillows range in size from 16" square to 20" square. 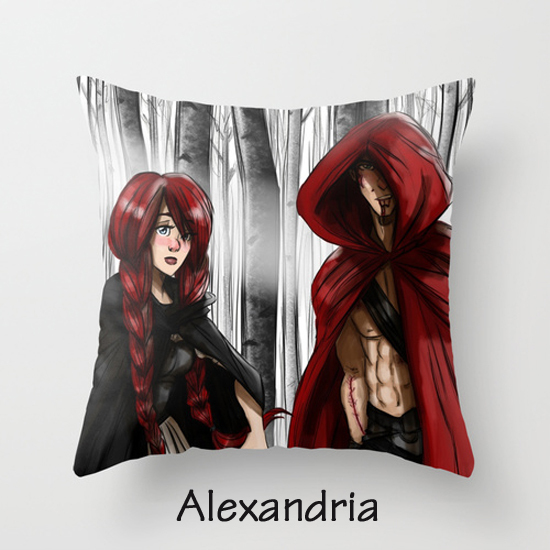 Original Art concept for Megan's upcoming Novel Alexandria. 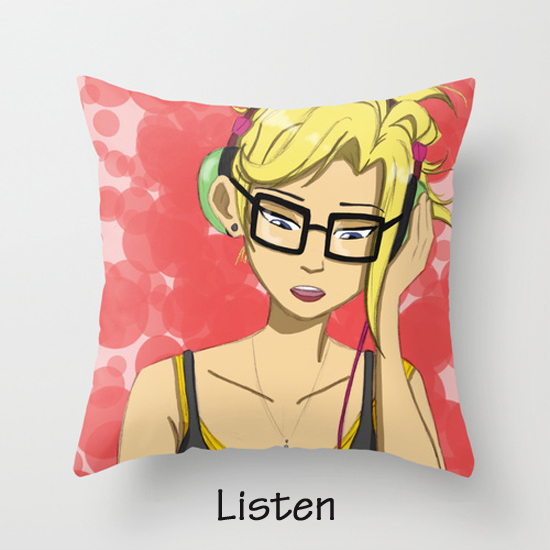 16" x 16" Throw Pillow featuring original artwork by Megan. Order yours today! 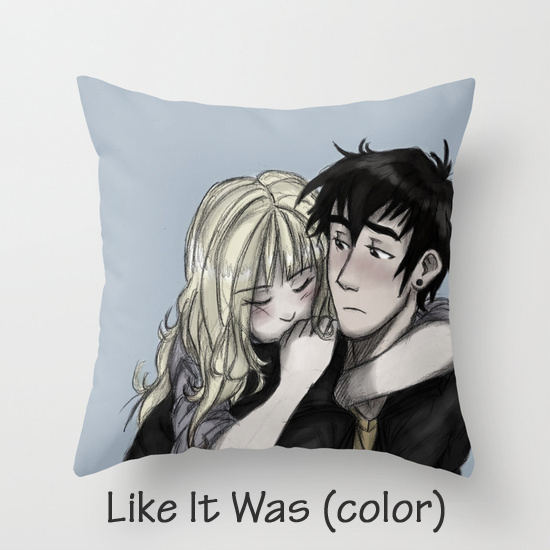 18" x 18" Throw Pillow featuring original artwork by Megan. Order yours today! 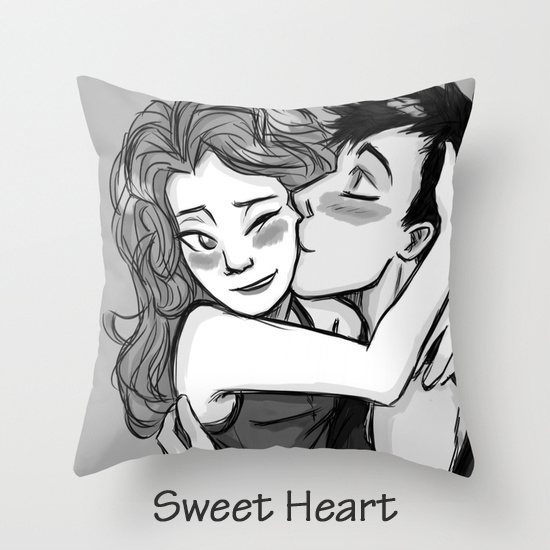 printed as a throw pillow in addition to our other offerings. 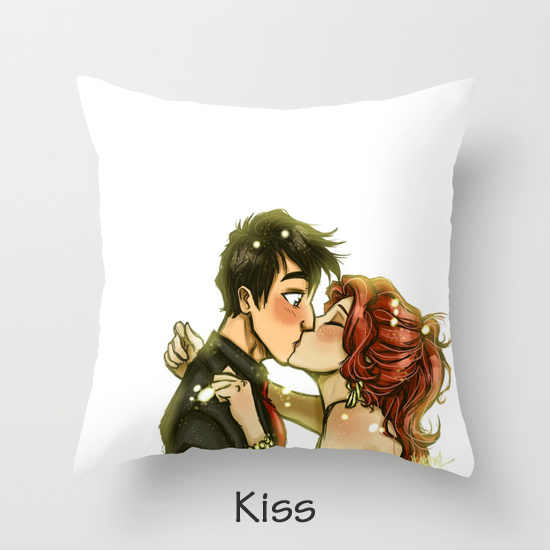 20" x 20" Throw Pillow featuring original artwork by Megan. Order yours today!